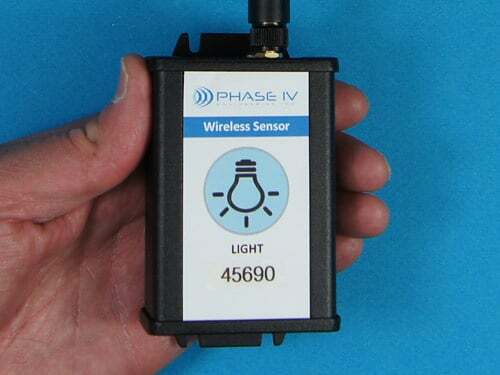 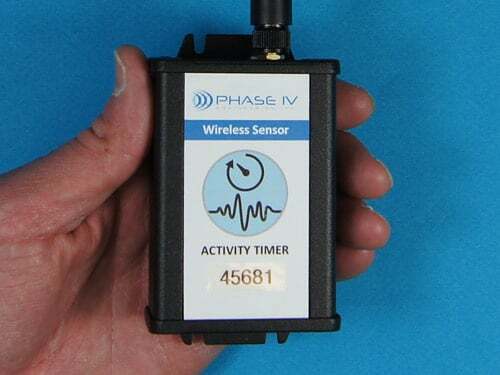 WSN Most Popular Sensors Archives - Phase IV Engineering Inc. 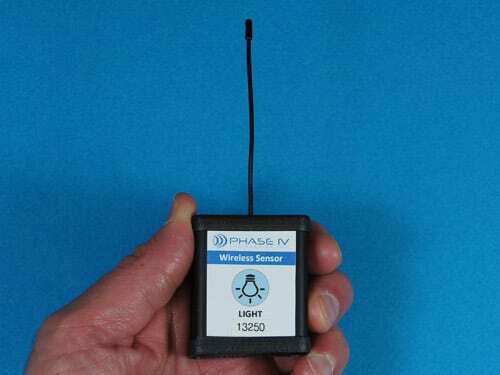 These are the most popular WSN wireless sensors. 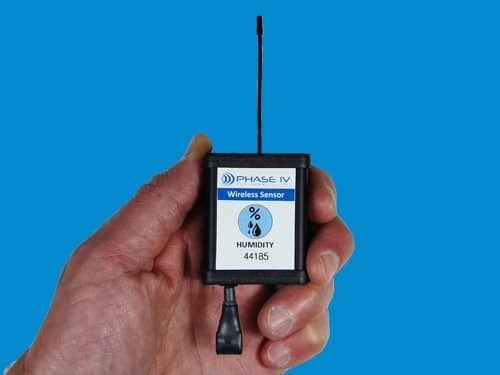 Industrial Wireless Temperature Sensor Network Bundle with BATTERY-BACKED-UP CELLULAR Gateway – SPECIAL! 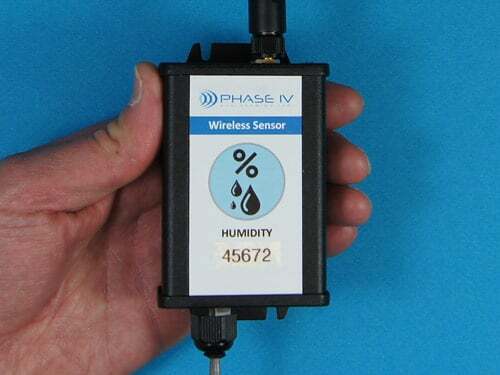 Industrial Wireless Temperature Sensor Network Bundle with CELLULAR Gateway – SPECIAL! 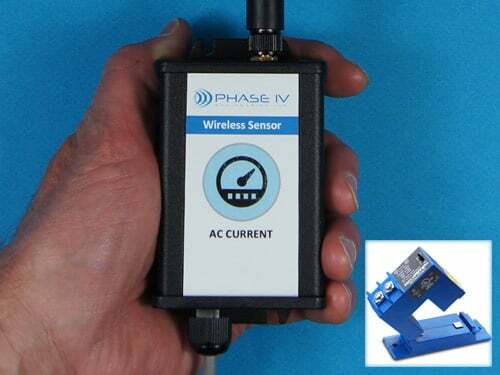 Industrial Wireless Temperature Sensor Network Bundle with ETHERNET Gateway – SPECIAL!